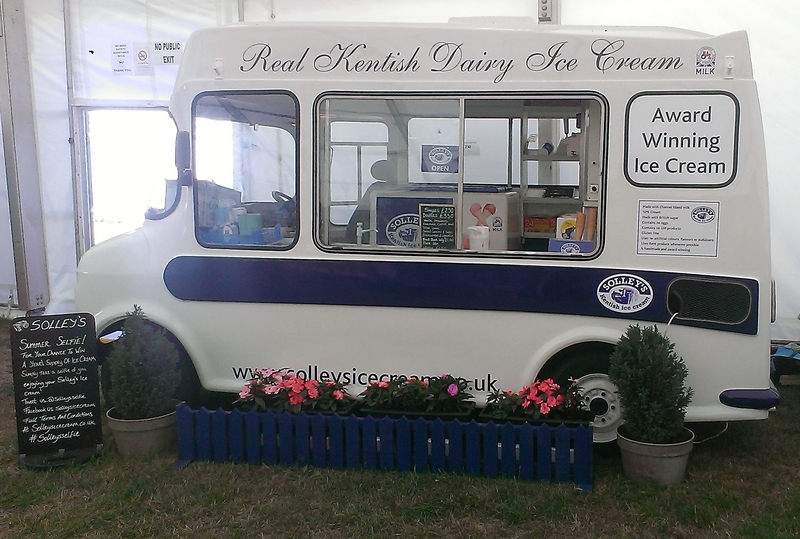 Visitors to this year’s Show are in for a truly Kentish treat! 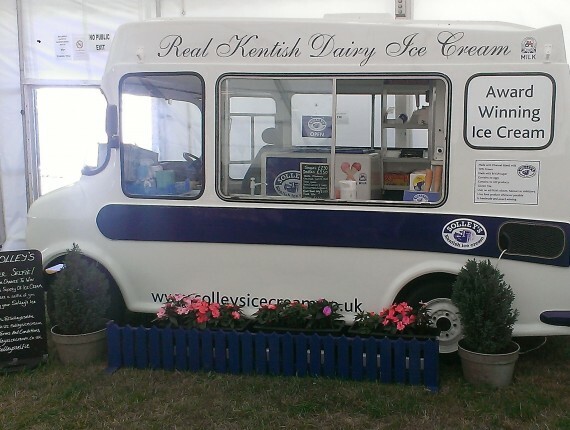 The award-winning local favourite Solley’s is returning again this year where they will be showcasing their new range of Sweet Shop ice creams. The family-run company has recently launched new fun flavours designed to appeal to customers’ nostalgic side, harking back to childhood favourites: Lemon Sherbet, Fruit Salad and Black Jack. 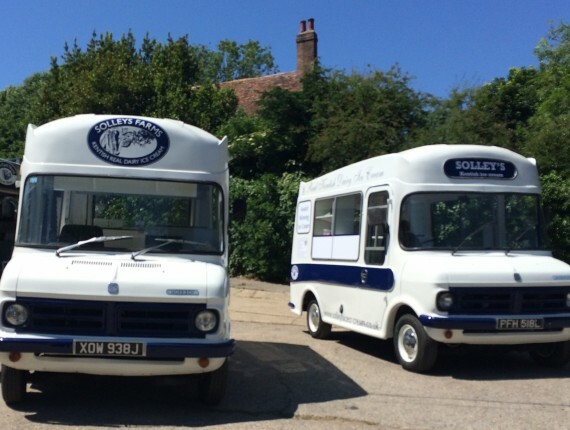 During the Show, the Solley’s team will be serving their new flavours and a host of other favourites from their classic 1971 ice cream van in the main food hall and a second stall in the Produced in Kent area. Look out for the Great Taste Award-winning Wild Strawberry & Cream. 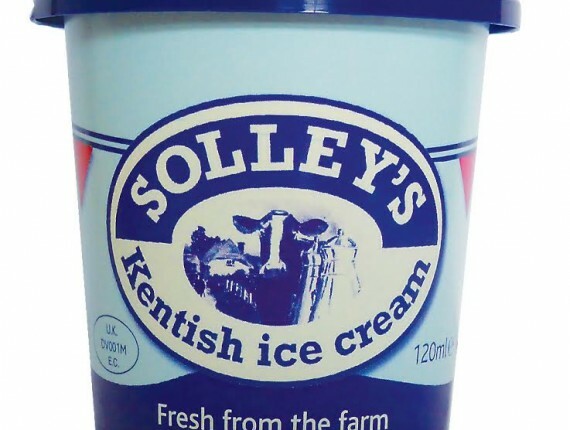 As well as their delicious ice cream, they will also be running the ‘Solley’s Selfie’ competition. 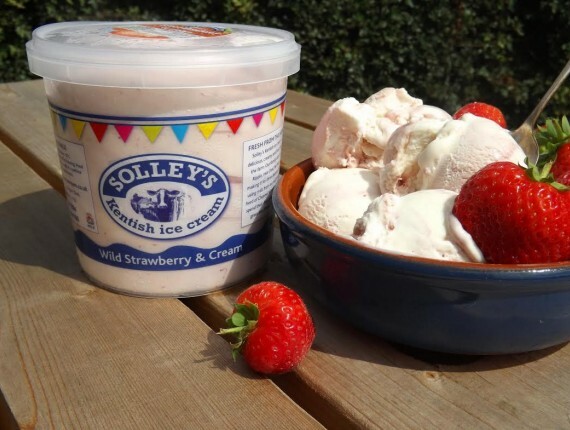 The competition is simple to enter, simply post a picture of you enjoying your Solley’s ice cream to Twitter or Facebook with the hashtag #SolleysSelfie to be in to win lots of prizes throughout the summer! 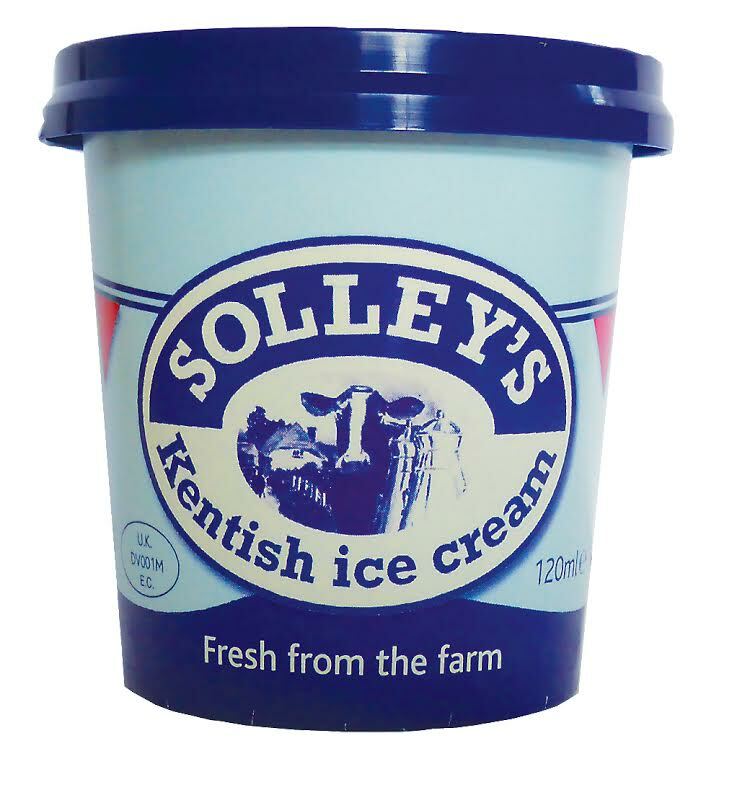 Solley’s has been producing real dairy ice cream for over 30 years, using Farm Assured double cream and milk from a Channel Island herd just a mile down the road from the family farm in Ripple, near Deal. 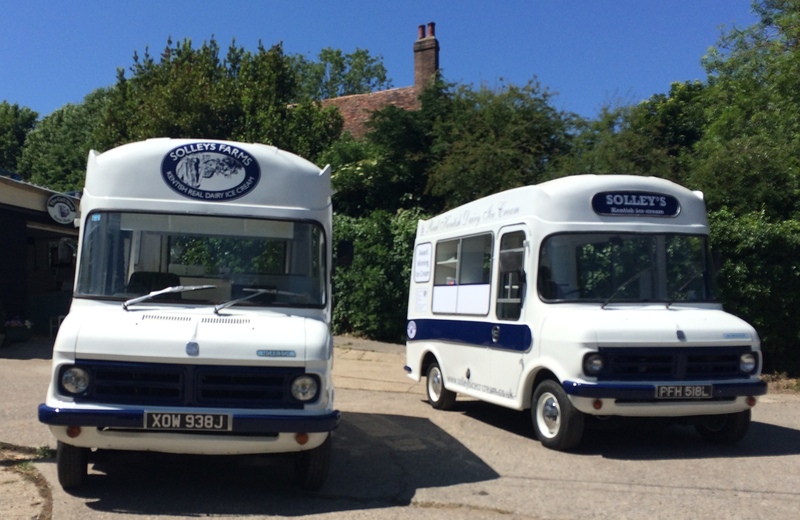 Today the company supplies a host of businesses including premier tourist attractions, farm shops and delis, theatres, restaurants, kiosks, independent supermarkets and international airlines.